Looks like you just missed this offer! 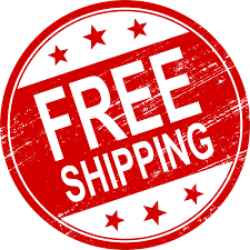 Shop our store for our latest deals - 100% FREE SHIPPING ON ALL ORDERS WORLDWIDE! Your footwear says so much about your style and personality. Stand out from the crowd with our collection of Men's leather shoes. 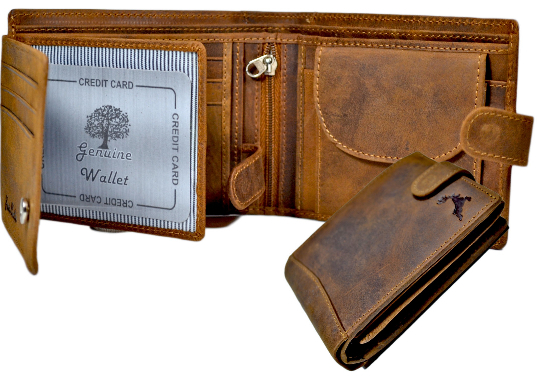 Burnished Buffalo leather With cross Over strap stitched together. Footbed made of cushioned padded leather. 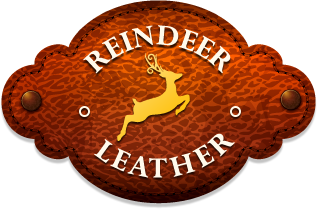 We are proud to say that all our shoes and sandals made from 100% Genuine Leather. Each of our items are Handmade In Poland, Unique design and style, best Quality guarantee. We are proud to bring best quality product at low price and also free shipping worldwide. If you not 100% satisfy with your shoes or sandal,just return product and full money will be refunded back. Premium Buffalo Leather upper with unique Gladiator Antique Design . Breathable soft leather inner lining to keep your feet dry during hot weather. A slice of comfort and pinch of Style wrapped in one. Perforated Antique Leather Upper . 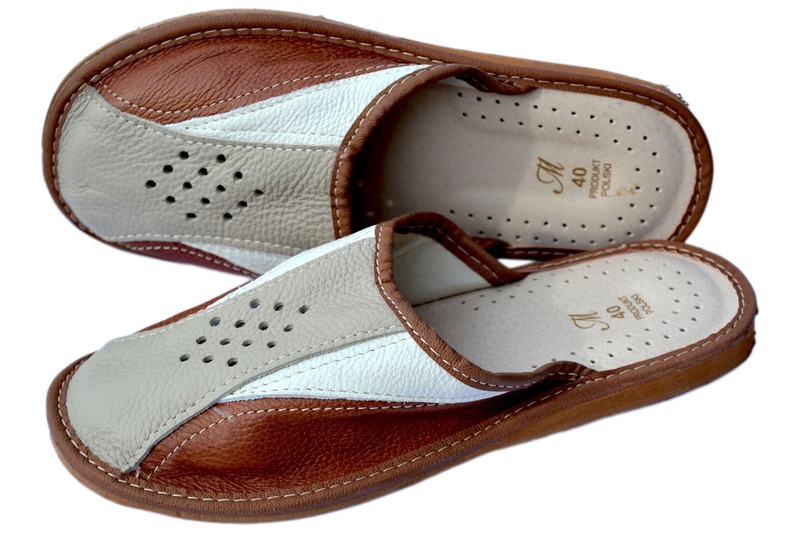 Perfect fitting slip-on style with dual gore structure. 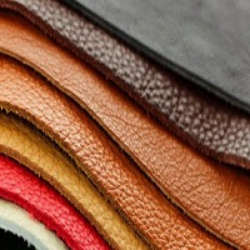 Smooth breathable leather inner lining. Oily Finished Smooth milled upper Leather. Comprehensive detailed double blue stitches. Suede and Polished Leather Upper. Carefully detailed double brown stitches. Front Lace-up Closure dark blue lace. Full cushioned Leather inner lining. 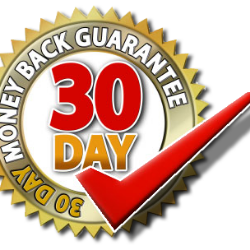 Try your new shoes out for 30 days and if you dont like it, you’ll get your money back! There’s absolutely no-risk in giving it a try. No questions asked, you can get your money back!